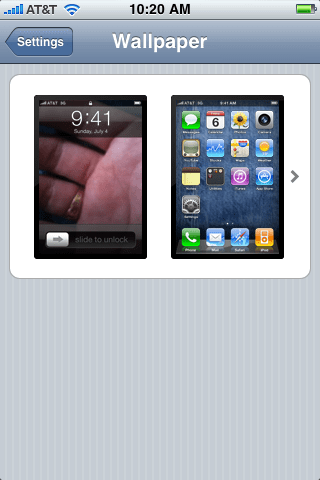 Here’s a simple and free way to create a very cool effect on your iPhone’s lock or home screen. It makes your phone look somewhat transparent while holding it in your hand. Simply hold your phone in your hand of choice as you normally do when using it. 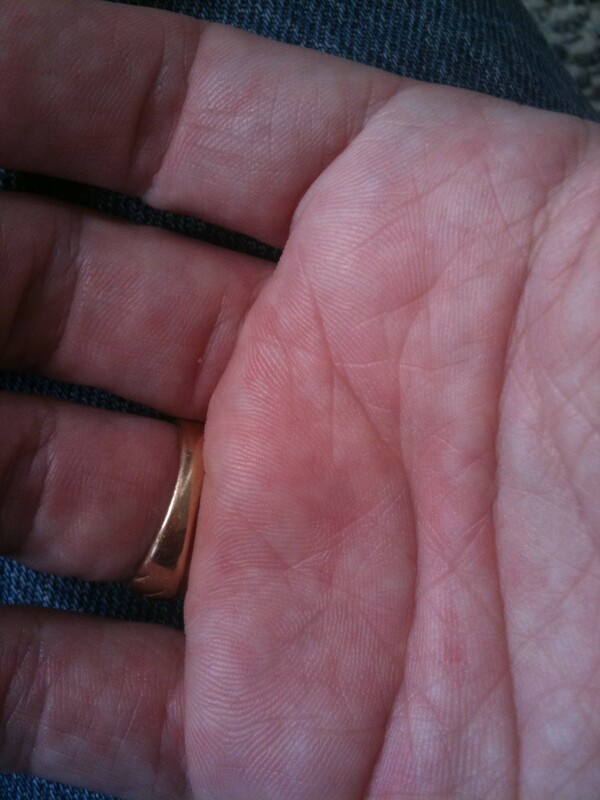 Then take a picture of your hand in that same position with the iPhone’s camera. 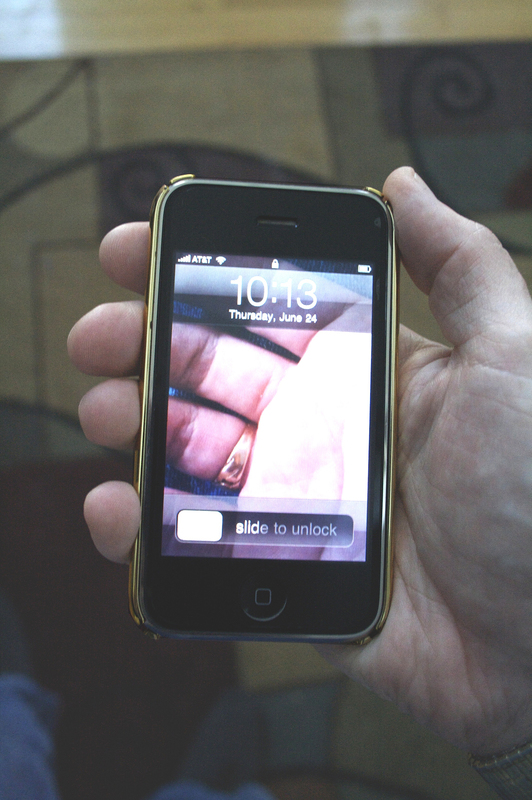 Go to your Preferences and choose that picture as your lock screen and/or wallpaper and scale it until it matches your hand behind the phone. That’s it, you’re done! Now go show off your “transparent” phone to all your friends. This entry was posted on Thursday, June 24th, 2010 at 10:42 am	and is filed under Uncategorized. You can follow any responses to this entry through the RSS 2.0 feed. You can leave a response, or trackback from your own site.